This is our standard hands-on support package. You will receive our very own certified sleep consultant into your home and she will show you how to implement the changes created in your 20+ personalized sleep plan. They will be supporting you with any pre-midnight wakeups and be available to answer any questions that arise during those six hours. This also includes everything that comes with the A to Z Phone Sleep Solution, including your very own tailored sleep assessment and two weeks of phone and text support. Start by filling out our in-depth questionnaire that covers details including your little ones' personality, dietary needs, and sleep environment, as well as your parenting style. 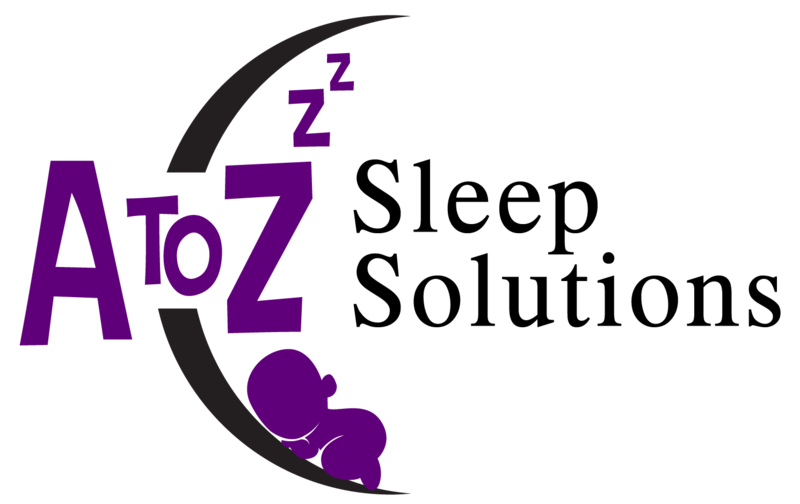 I will put together your personalized 20+ page sleep assessment, which includes a detailed step by step plan and the science behind sleep to help you understand the importance of sleep and the factors that influence it. You will then read over your plan, and you can ask questions, and we can modify your plan to make sure the plan is a perfect fit for you, your little one, and your family. We will then schedule a six-hour time period between 5 pm-midnight where I will come to your home and help show you how to implement your plan with a hands-on approach in you and your little one's environment. Helping with any changes that need to be made right away. You will also receive support, accountability, and years of experience/wisdom, via four - 30-minute phone calls throughout the week, for a total of 2 hours or a full week worth of text messaging support, in which we will go over the activity/sleep logs to make sure everything is going well. The two weeks of support is a vital part of the process in which to be able to address and resolve any additional problems that may arise. After 2 weeks if you feel you need further support, another week package can be added for an additional charge. Your personalized plan should be used not only to help solve your current sleep issue, but the plan actually grows with your child and it can be used to get your good little sleeper back on track, whenever a setback occurs, whether that be due to holidays, vacation, illness, mother-in-law, or any other situation that may cause a disruption in your sleep schedule. Travel over ten miles out of the Arrowhead area, may be subject to additional fees.